Alice Walker, Pulitzer Prize-winning author of 'The Color Purple', is one of America's major and most prolific writers. 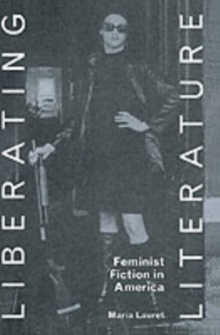 She is also among its most controversial. How has Walker's work developed over the last forty years? Why has it often provoked extreme reactions? 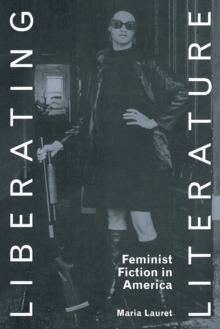 Does Walker's cultural, political and spiritual activism enhance or distort her fiction? 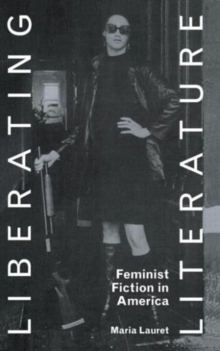 Where does she belong in the evolving tradition of African American literature? 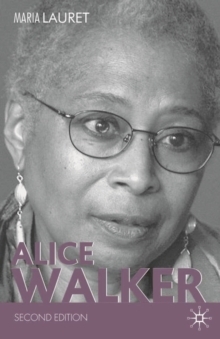 'Alice Walker, second edition':* examines the full range of Walker's prose writings: her novels, short stories, essays, activist writings, speeches and memoirs* has been thoroughly revised in the light of the latest scholarship and critical developments* brings coverage of Walker's work right up to date with a new chapter on 'Now is the Time to Open Your Heart' (2004), and discussion of her recent non-fictional writing, including 'Overcoming Speechlessness' (2010)* traces Walker's lineage back to nineteenth-century visionary black women preachers and activists * assesses Walkers prose oeuvre both in terms of its literary and its activist merits and shortcomings. 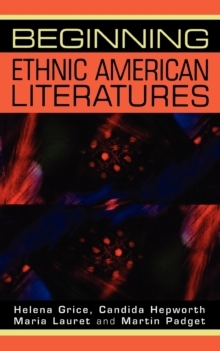 Ideal for students and scholars alike, this established text remains an essential guide to the work of a key US author as it explains her unique place in contemporary American letters.